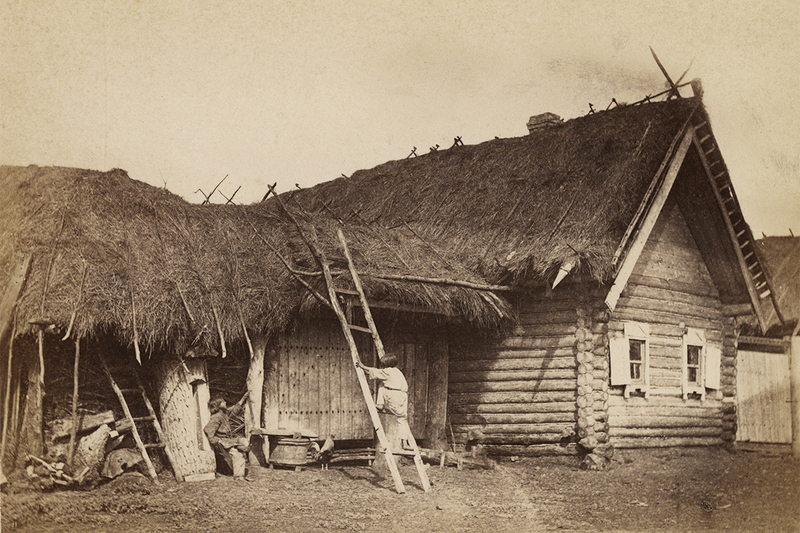 The Multimedia Art Museum in Moscow presents ‘Photographs of the Russian Empire 1860s -1870s’, an exhibition by William Carrick, the celebrated Russian photographer of Scottish ancestry. / Peasant dinner, 1971. 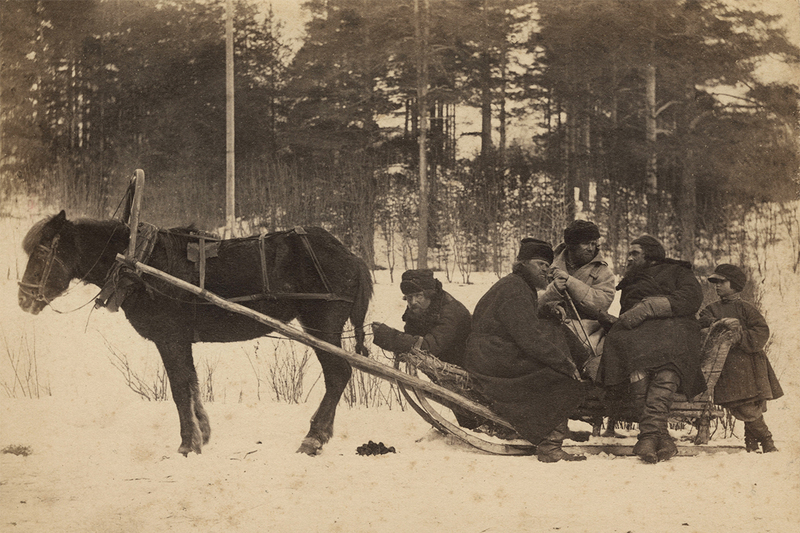 8 photographs of tsarist Russia showing ordinary people as subject matter. William Carrick (1827-1878) was a ‘man of the world’: born in Edinburgh, he was educated in Russia and spent most of his life there, being addressed in St. Petersburg as Vasily Andreyev, according to Russian custom. / Dish washing, 1860-70s. In 1856 William Carrick, together with photographic technician John MacGregor, opened a photography studio in St. Petersburg. 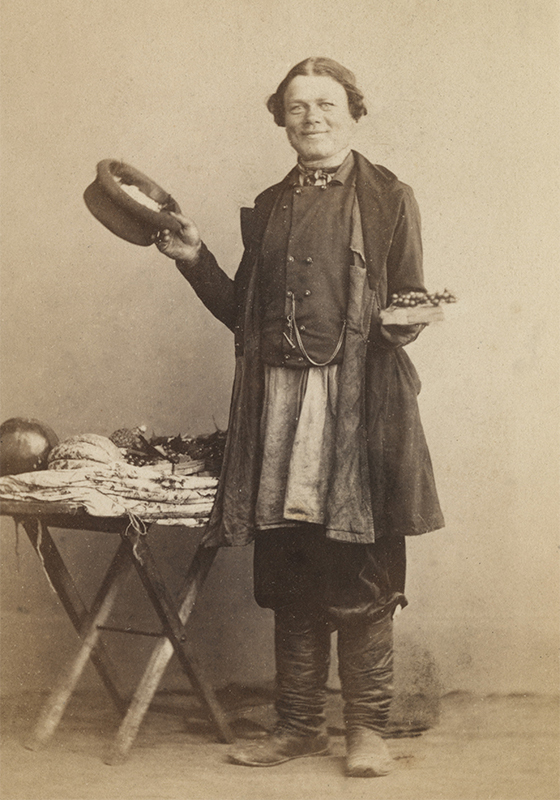 / Fruit seller, St. Petersburg, 1860s. Russian chemist and inventor Dmitry Mendeleyev, Russian artist Ivan Kramskoi, and even Grand Duke Nikolai Alexandrovich visited Carrick’s studio. Cabmen, soldiers, lackeys, maids and cooks waited in line to see Carrick, along with St. Petersburg’s beau monde. 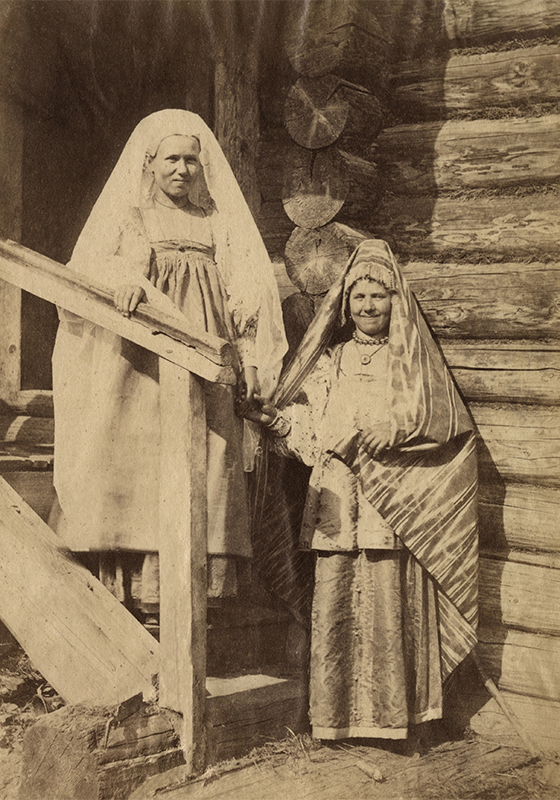 / A girl and a married woman in holiday clothes in the village, 1871-1878. 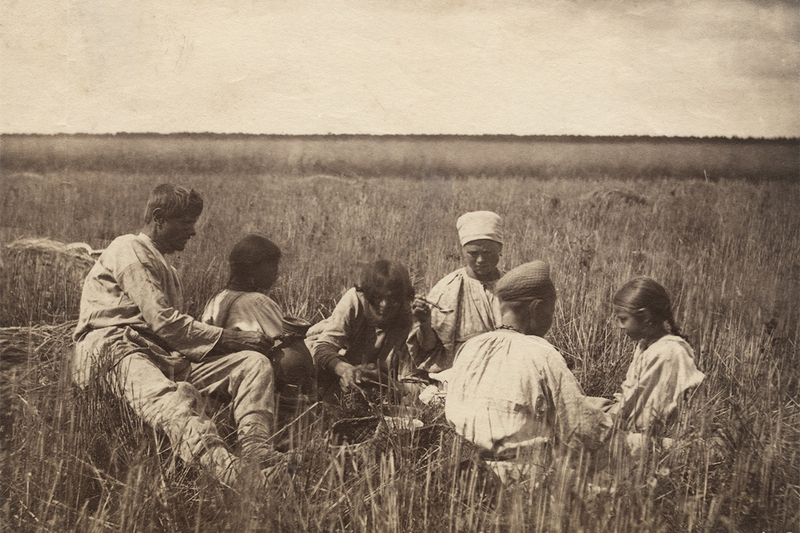 Apart from traditional portraits, William Carrick was one of the first Russian photographers to feature the life of ordinary people as subject matter. In the 1860s he created a series of ‘street types’, including hawkers, beggars, yard keepers, milkmaids, floor polishers, chimney sweeps, post-boys, policemen, cabmen, etc. / Beggar on the street, 1880 – 1870s. In the mid-1860s William Carrick and his best friend and colleague MacGregor, accompanied by a vast quantity of equipment, went on several ‘photographic expeditions’. Having navigated Tver and Novgorod provinces and Finland, they set off on a journey down the Volga to Simbirsk. 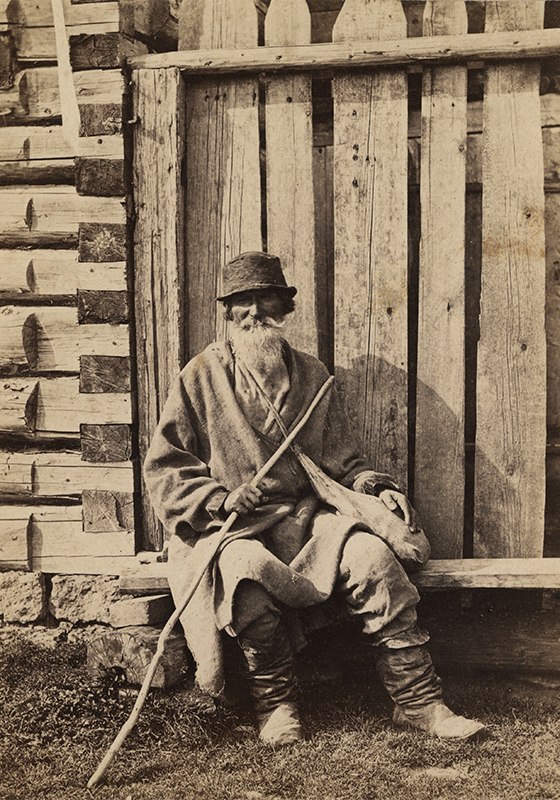 After the death in 1872 of MacGregor, Carrick continued travelling around Russia. 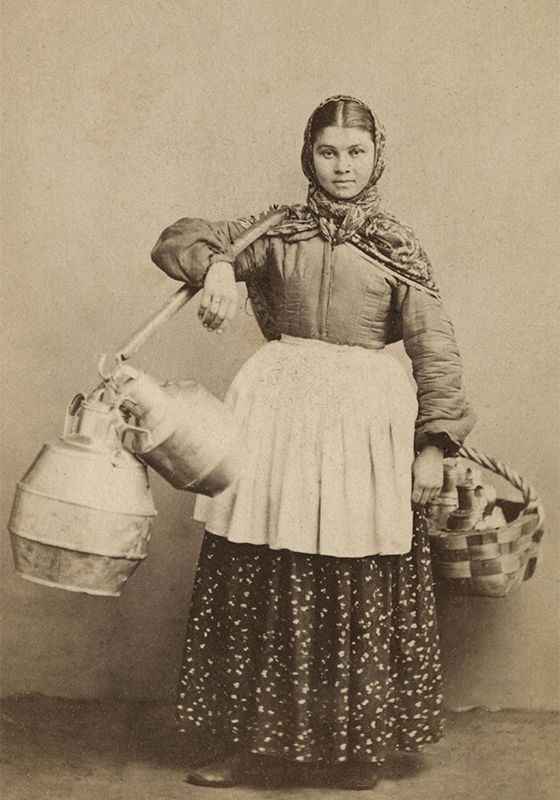 / Milk seller, St. Petersburg, 1860s. 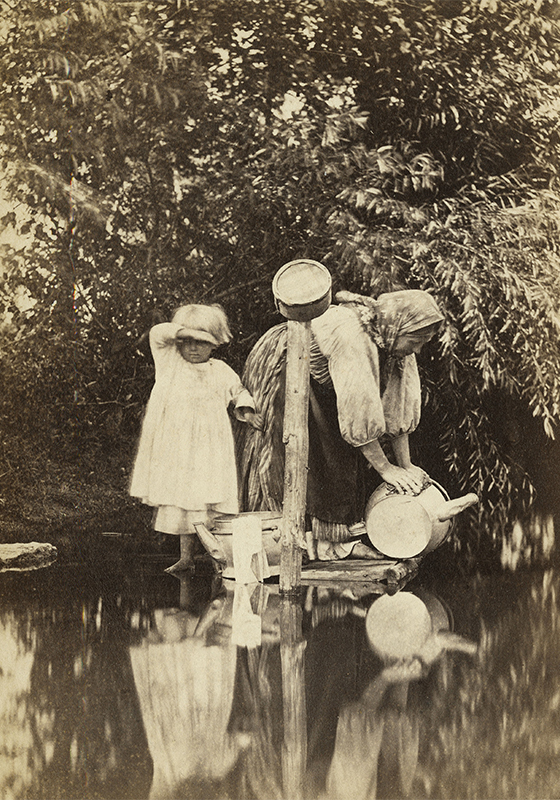 William Carrick’s photographs of ‘types’ and genre scenes became famous. In 1862 the heir to the throne, Grand Duke Nikolai Alexandrovich, viewed the collection and presented the photographer with a diamond ring. The series was displayed at exhibitions across Russia, France and Britain to great acclaim and received many prizes. / Medino village, 1871-1878. Carrick and MacGregor’s photographic series was in keeping with the spirit of the times – an era of social and artistic upheaval that encompassed the ‘Great Reforms’ (among them the abolition of serfdom) and the development of realism in fine art and literature. / A group of peasants in sledges, 1876-1878.